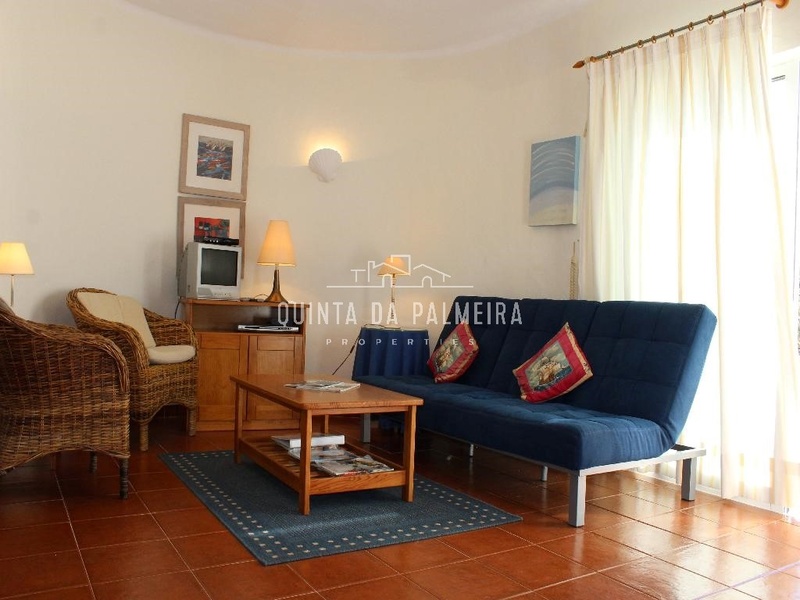 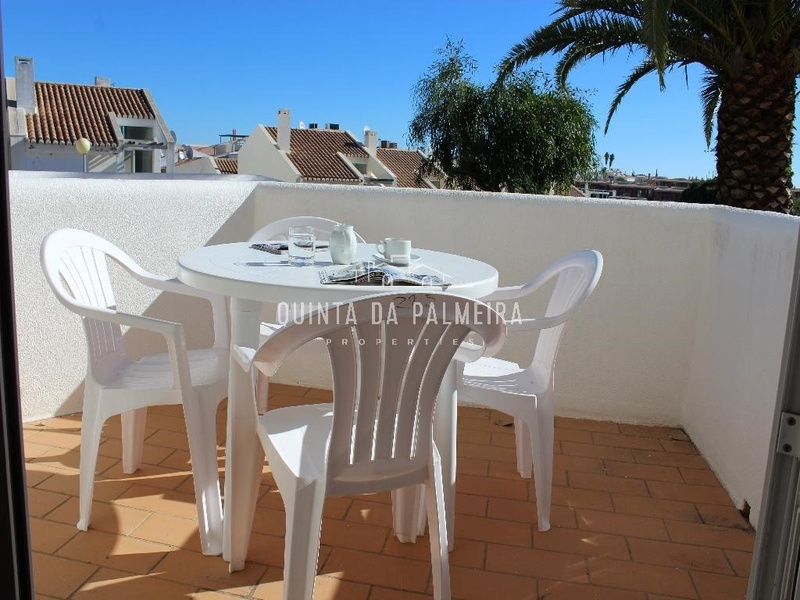 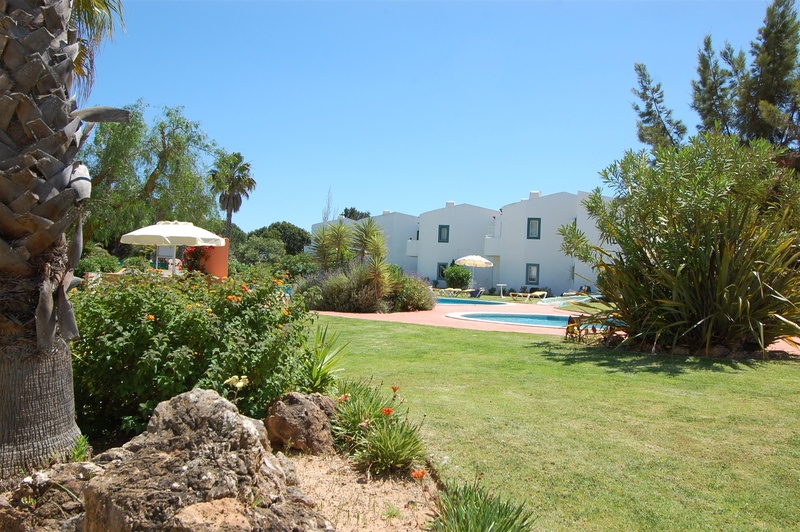 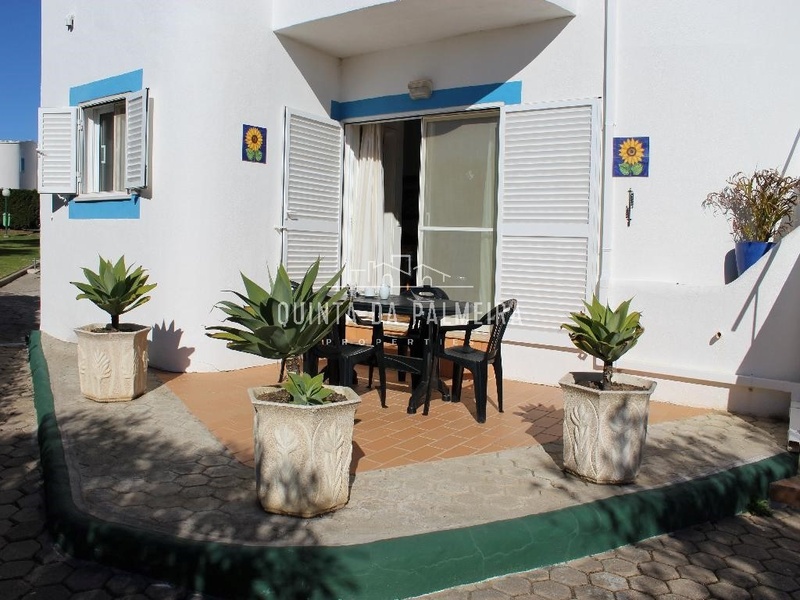 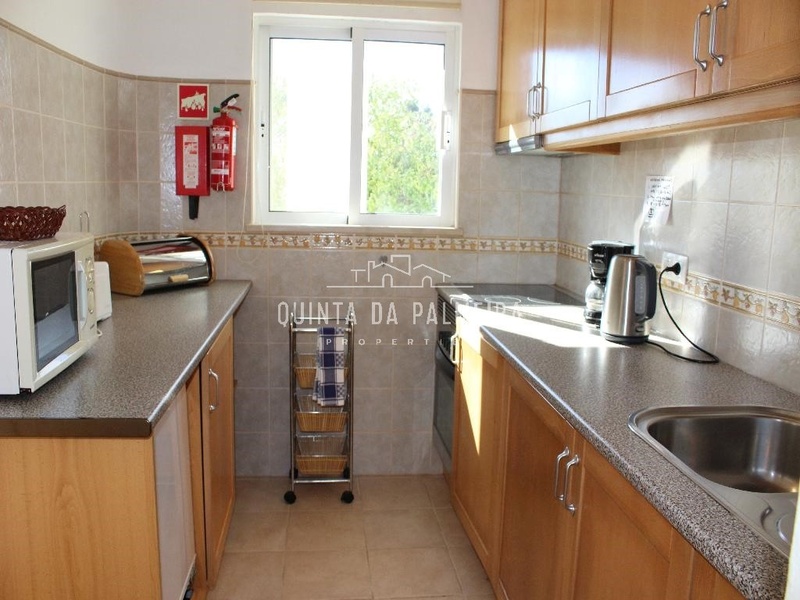 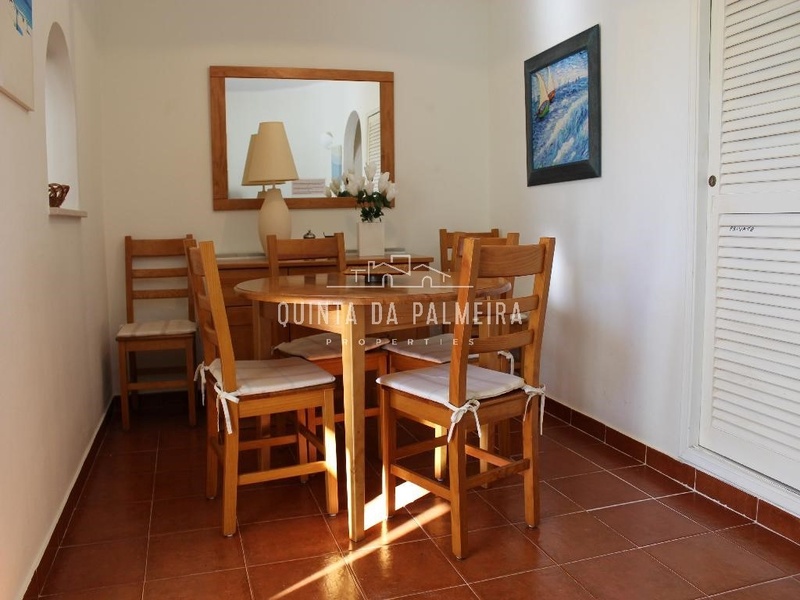 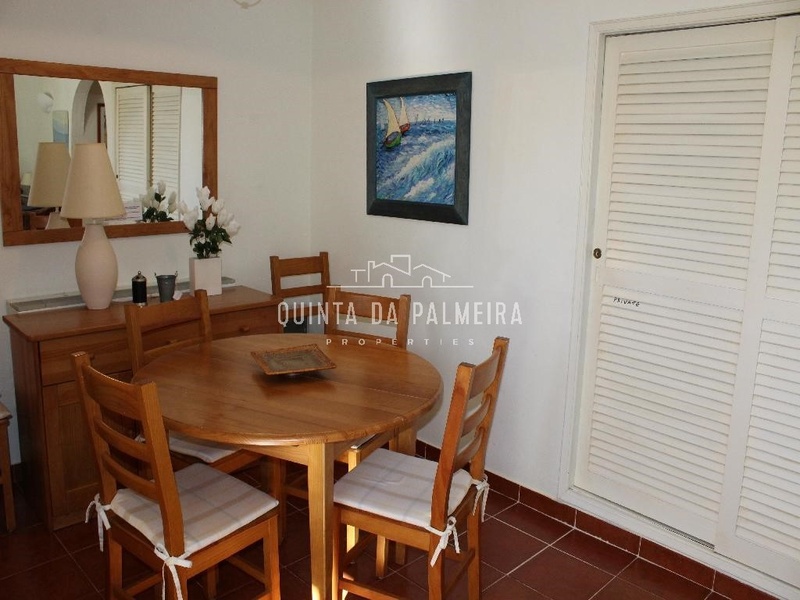 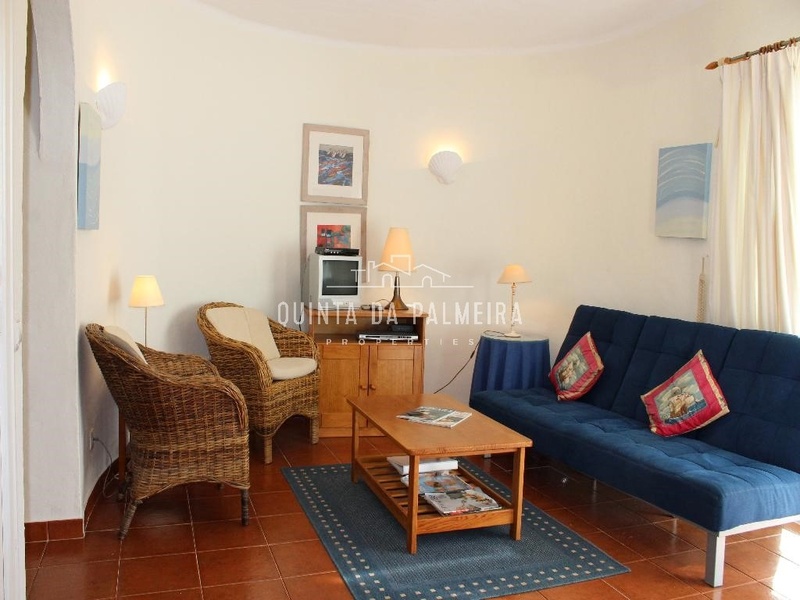 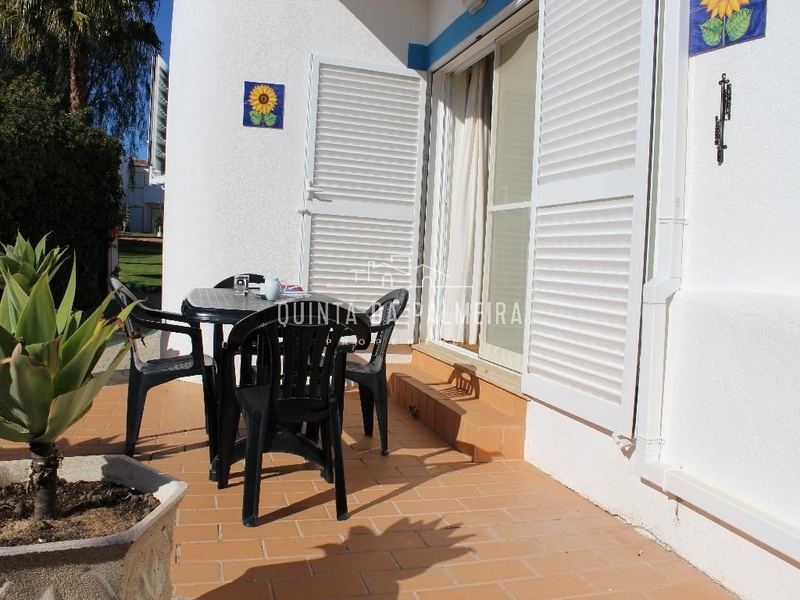 Located in well-known resort of Quinta do Paraíso, within walking distance to Carvoeiro centre, the beach, shops and restaurants, this apartment is the perfect holiday investment. 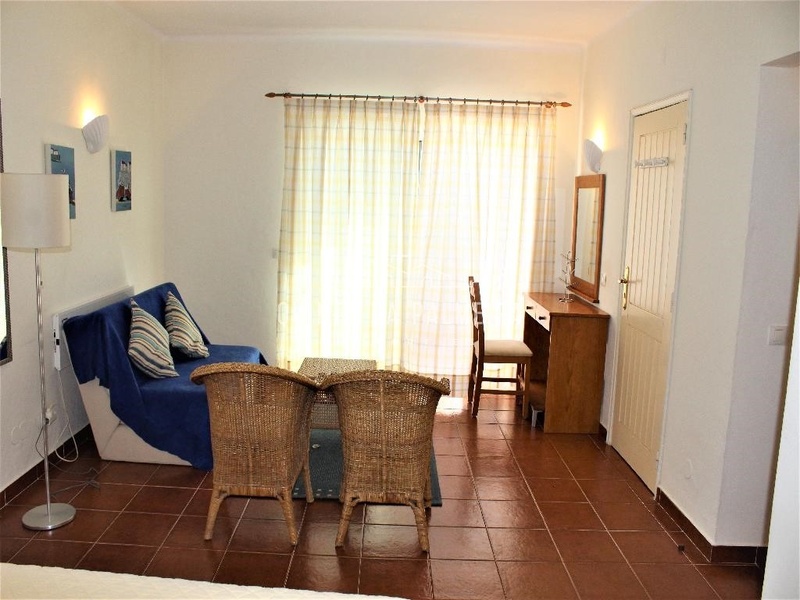 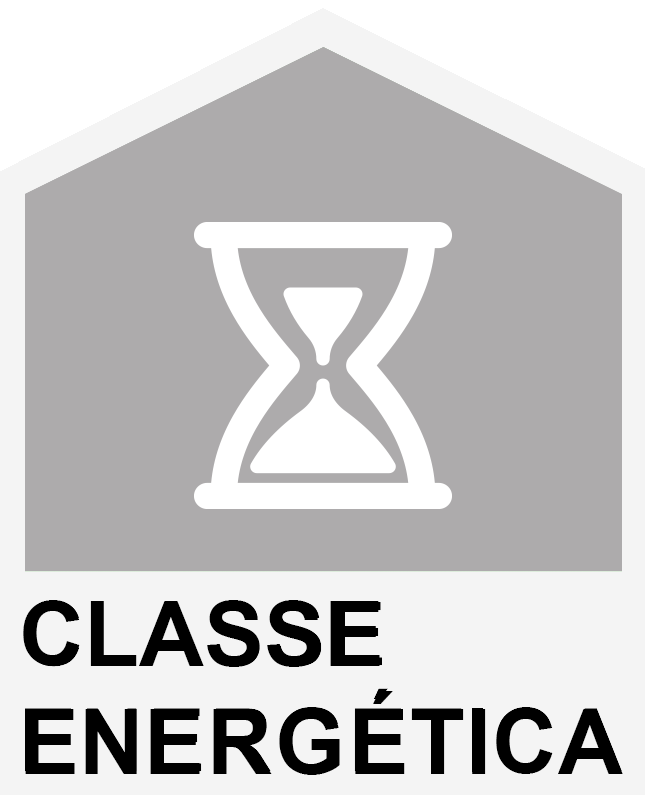 The property comprises of a tastefully decorated open plan living and dining room area with large sliding doors that lead out onto a private terrace with views to the communal gardens, a fully fitted and equipped kitchen connected to the dining area with a pass-through window, and a guest WC with shower cabin. 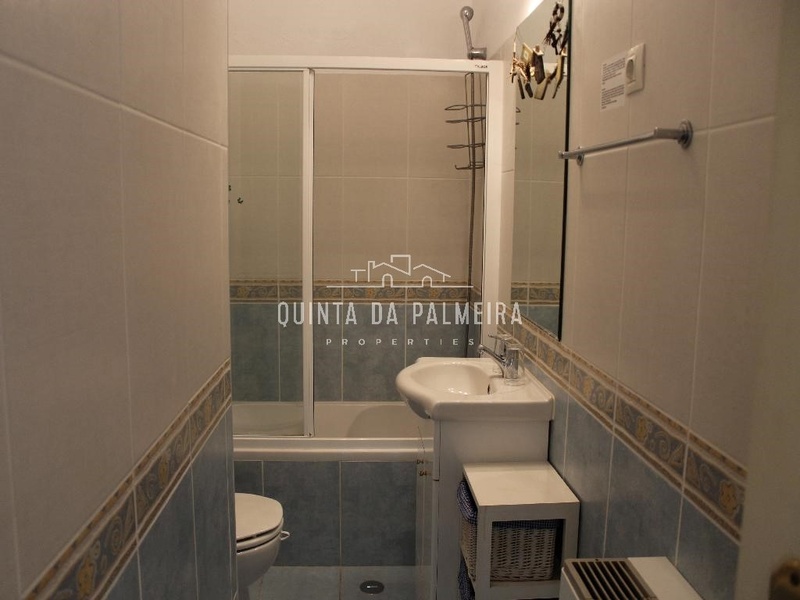 The generous en-suite bedroom features built-in wardrobes. 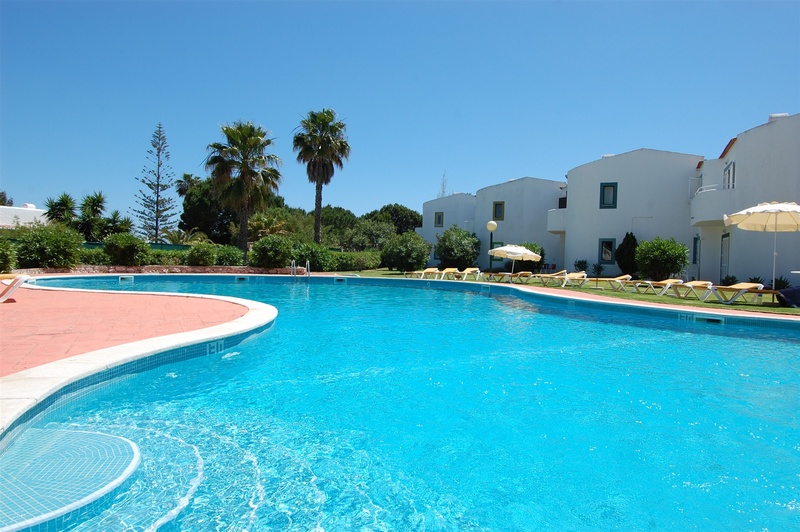 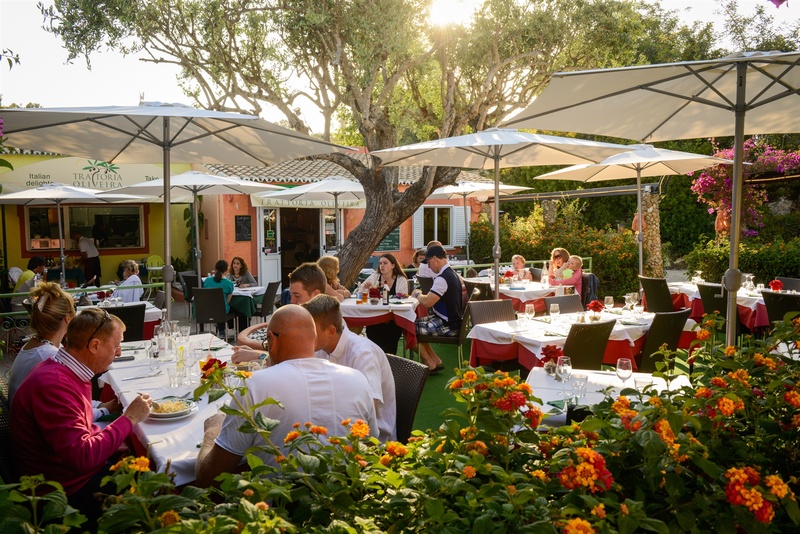 Resort facilities include communal swimming pools, tennis courts, on-site restaurants and reception services.